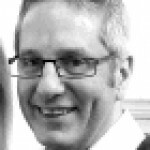 Mark Melluish is one of the New Wine London & South East Regional Directors. 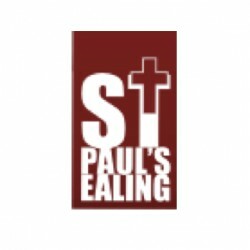 He lives in West London where He leads St Paul's Ealing, a vibrant and lively church. He has a particular heart to make church relevant and accessible in today's culture. He is co-author with his wife, Lindsay of the Family Time Parenting Children course. Before entering full-time ministry, Mark was involved in marketing. Under Mark's leadership St Paul's has grown to become a multi-congregational church with one church plant. Lindsay is married to Mark and works with him as an Associate Pastor. In addition, her role is to oversee the women's and family ministries as well as helping with leadership training.